1. 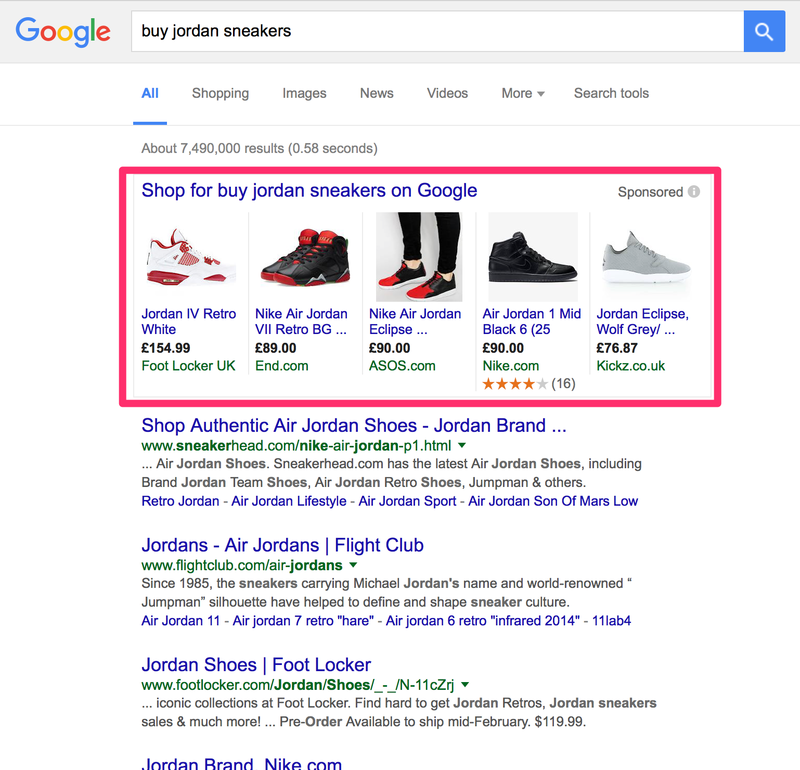 You get more qualified clicks, as you shopping ads shows Product name, picture and price. 2. 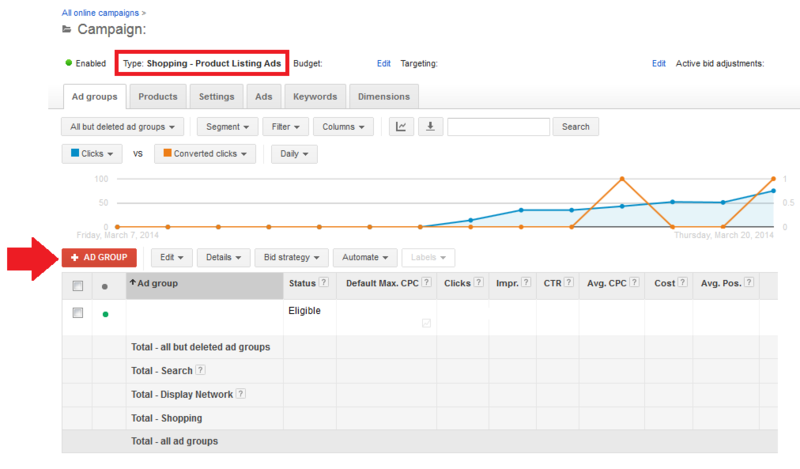 CPC is relatively lower than search campaign. 3. We can opt for Target ROAS bid strategy to get desired Return on Ad Spend (ROAS). 1. 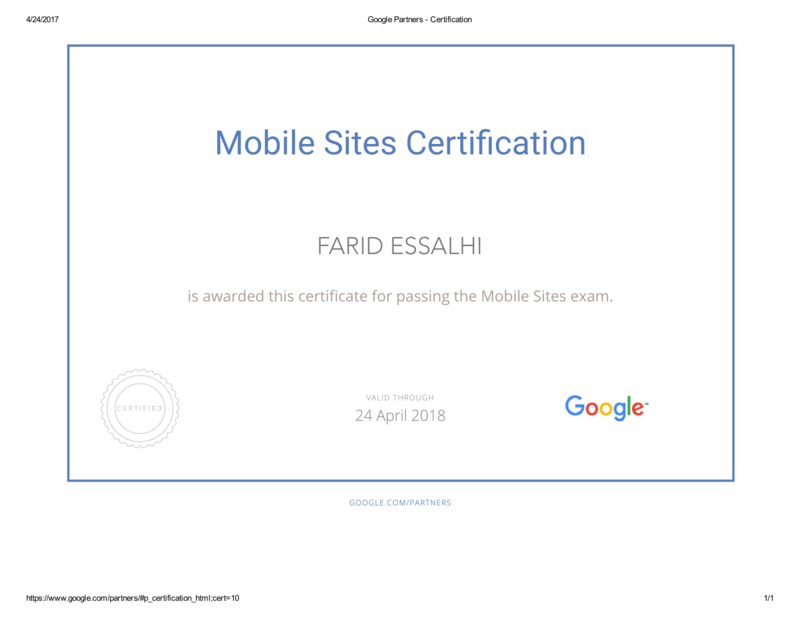 Your website should be SSL secure. 2. There should be shopping cart option on your website. 3. There should be shipping and return policy written on your website. 2. Manual product feed creation for All products on your website. 5. 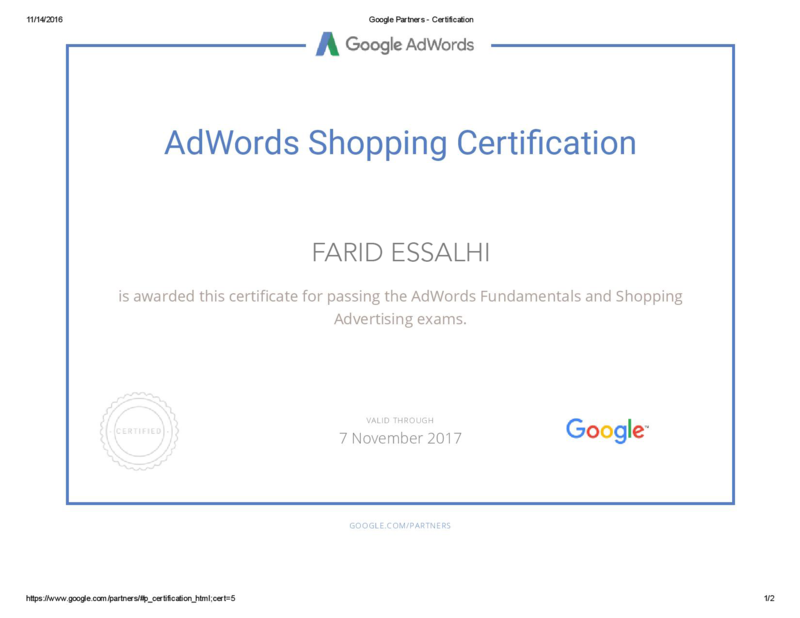 Create shopping campaign on Google AdWords. 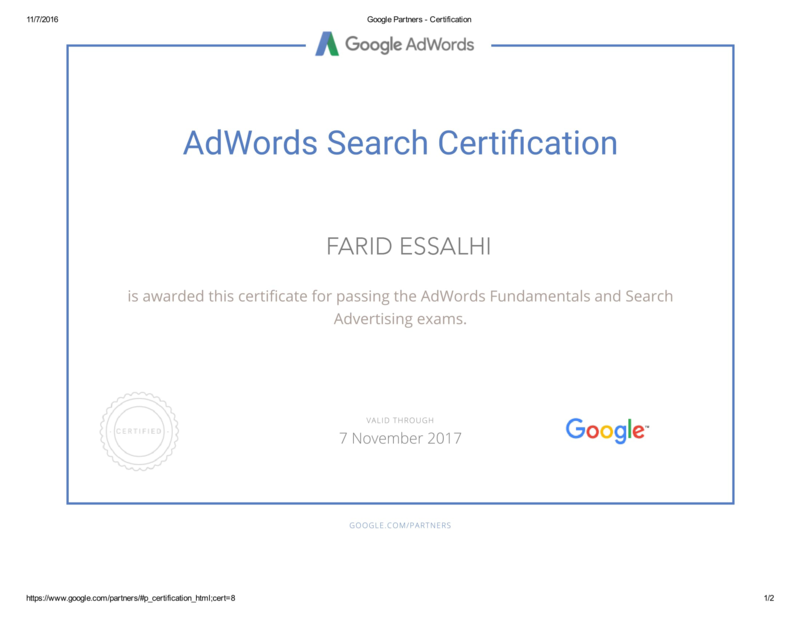 About me: I am certified Google Partner specialising in Search, Shopping, Display, Video, Remarketing, Google Analytics and Tag implementations. 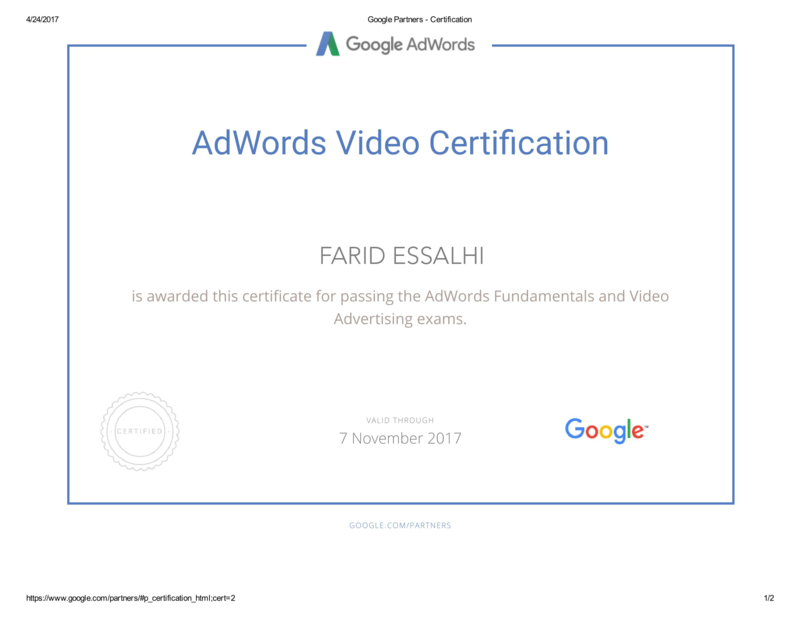 I have been working a Digital marketing consultant since 4+ years now. I have worked with 200+ clients in and outside PPH across the globe and all my clients are happy (see my reviews). 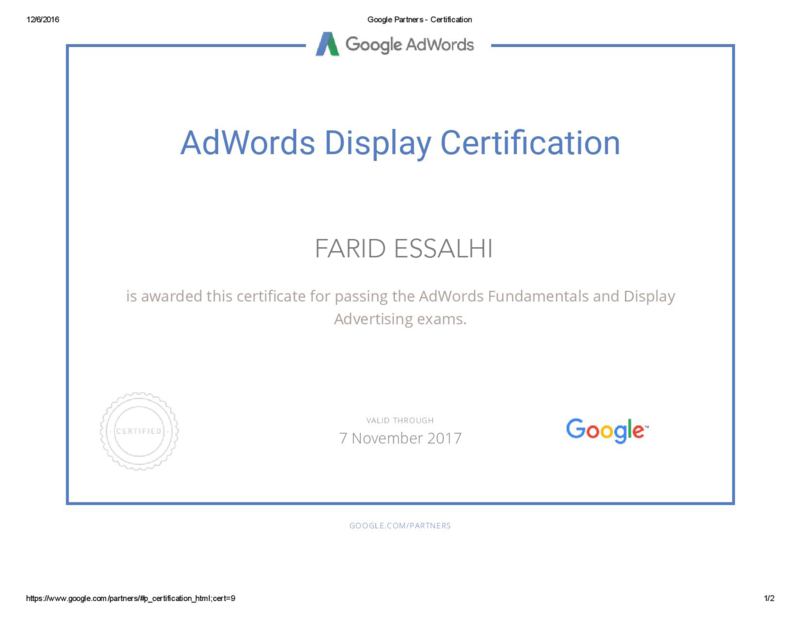 I would love to see more conversions/sales from your AdWords spend. Please get in touch if you have any question.